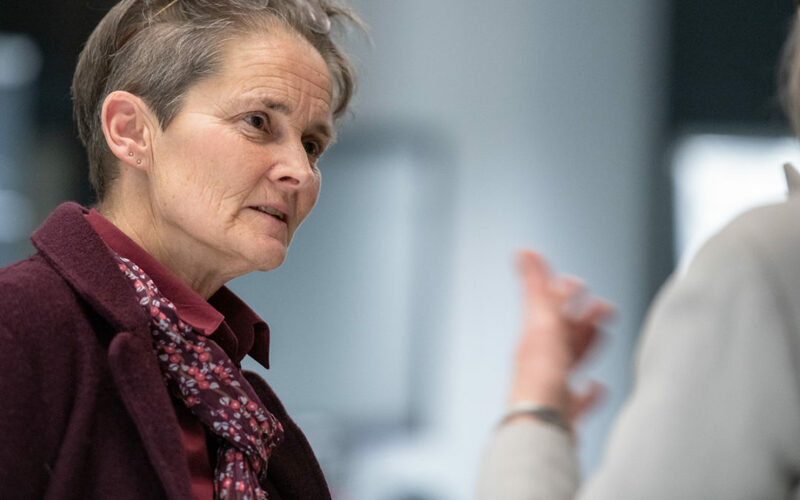 In March 2019 Vicki represented Disability@Work and Disability Rights UK at a workshop designed to shape the conclusions of the West of England Combine Authority’s (WECA) Local Industrial Strategy (LIS) as it moves from evidence gathering to action plans. As is increasingly common now with policy focused workshops, this was facilitated by the Cabinet Office’s Policy Lab whose characteristic toolkit seeks to co-create policy priorities and ideas from a range of key actor expertise at high speed. Vicki raised the limited evidence in relation to equalities in the published evidence-base on which we were expected to develop policy towards inclusive growth. There is no evidence on or mention of disability anywhere despite disabled people forming a major protected group who experience some of the greatest barriers to participation. This was echoed in contributions from the 70 or so participants which was overwhelmingly supportive of prioritising ‘inclusive growth’ as a unique selling point for the region. Click below for more content and information.